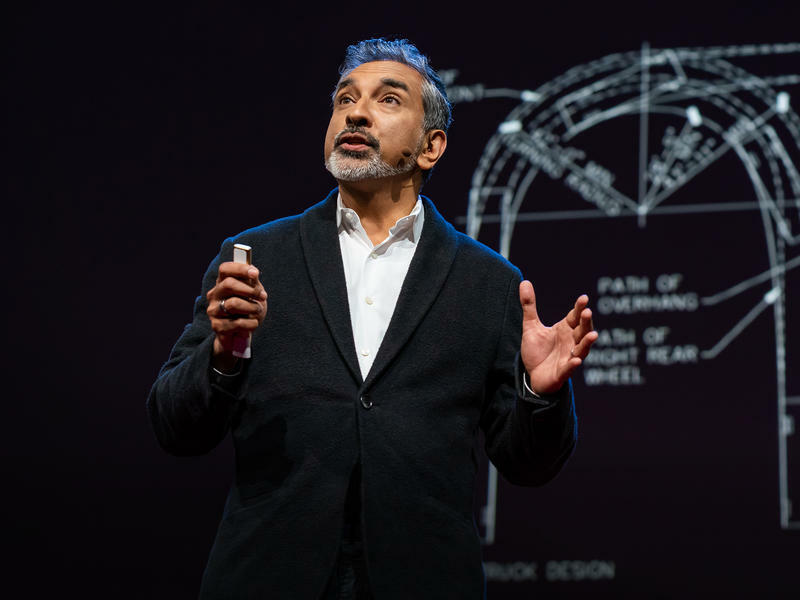 Using TED Talks as a launching point to explore the best ideas in technology, entertainment, design and much more, each approach to every idea is different, and each is fascinating listening. Drew Philp: How Can 'Radical Neighborliness' Help Struggling Communities? 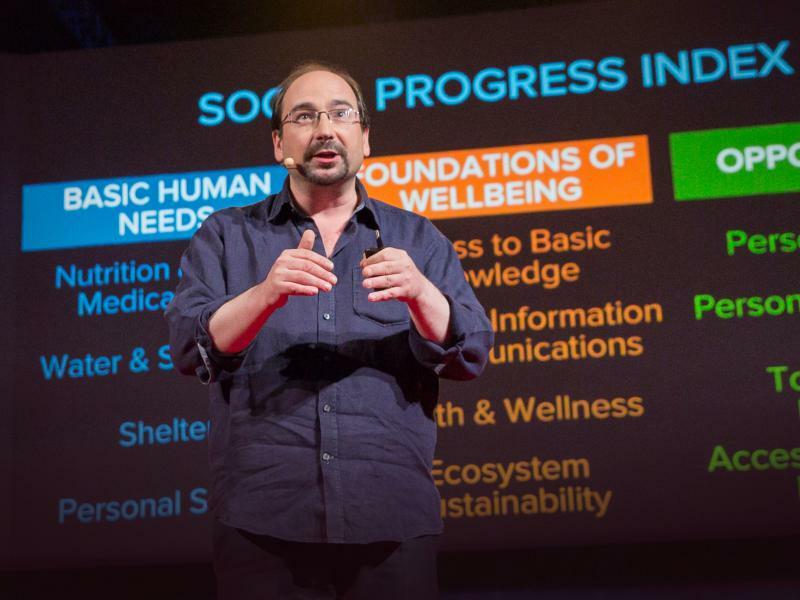 Part 5 of the TED Radio Hour episode Building Humane Cities. In 2009, Drew Philp bought an abandoned house in Detroit and worked with neighbors to fix it up. He discovered the power of 'radical neighborliness' to rebuild his struggling neighborhood. 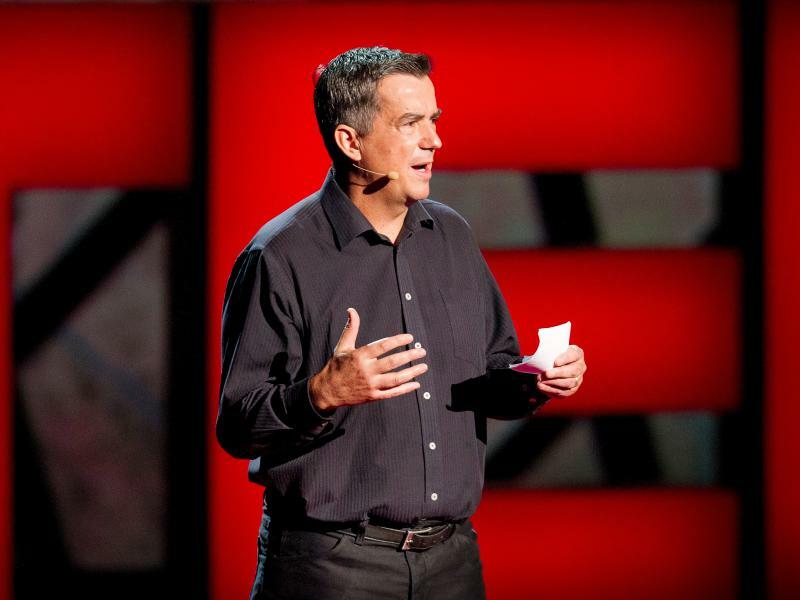 Richard Berry: How Can Cities Create Opportunities For The Homeless? Part 4 of the TED Radio Hour episode Building Humane Cities. 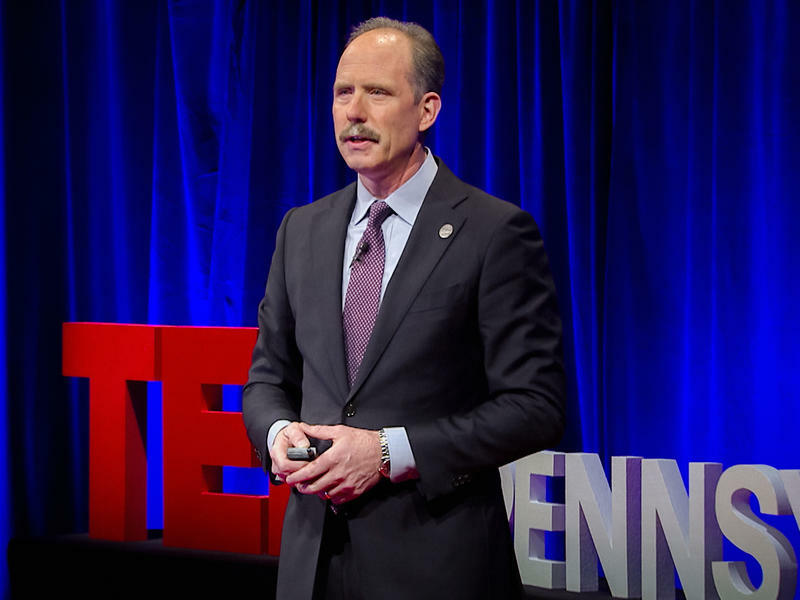 As Albuquerque's mayor, Richard Berry tried a new approach to addressing panhandling: offering work and connecting homeless with city services. He says it's a more humane option more cities can try. Lux Narayan: What Do Obituaries Teach Us About Lives Well-Lived? Part 5 of the TED Radio Hour episode Dying Well. Lux Narayan analyzed 2000 New York Times obituaries, of both famous and not-so-famous people, over a two-year period. One common thread among them? A fierce desire to help others. 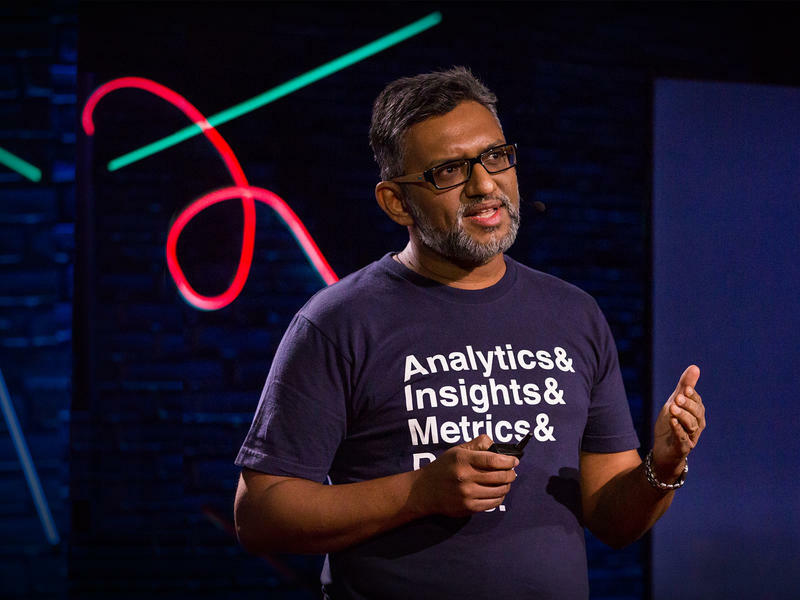 Lux Narayan is CEO and co-founder of Unmetric, a social media intelligence company based in New York and India. 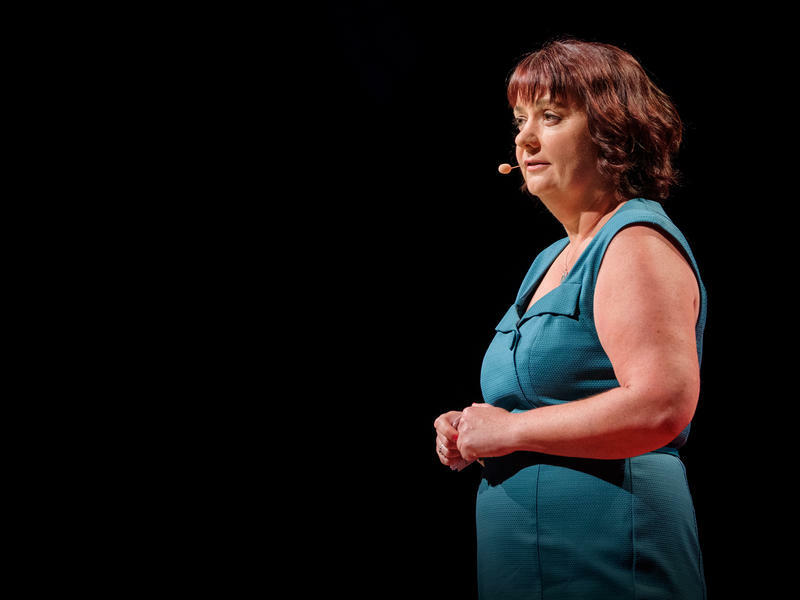 Michelle Knox: Can Talking About Death Take Fear And Stress Out Of The Inevitable? Part 3 of the TED Radio Hour episode Dying Well. How can we better cope with grief? 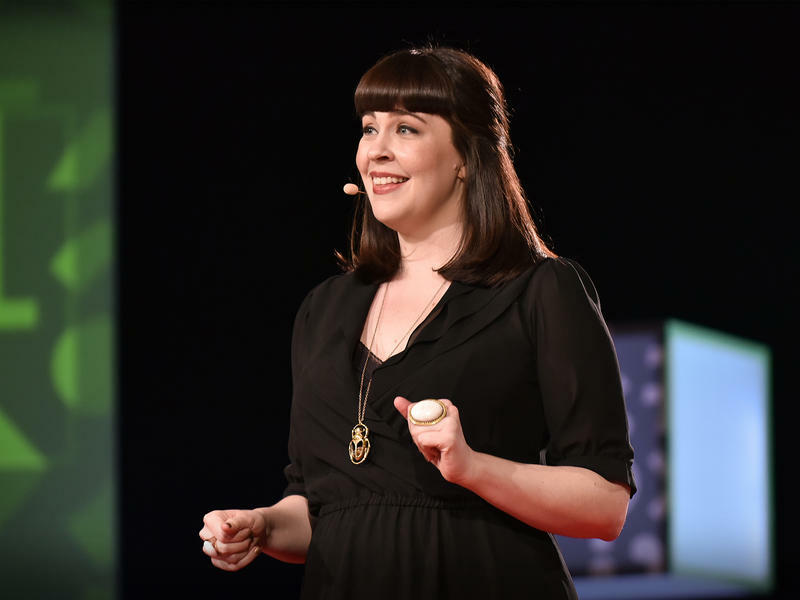 After observing funerals around the world, banker and travel blogger Michelle Knox suggests we talk about death with our loved ones — especially when we're healthy. Michelle Knox works in Finance Transformation for Westpac Banking Corporation in Sydney Australia. 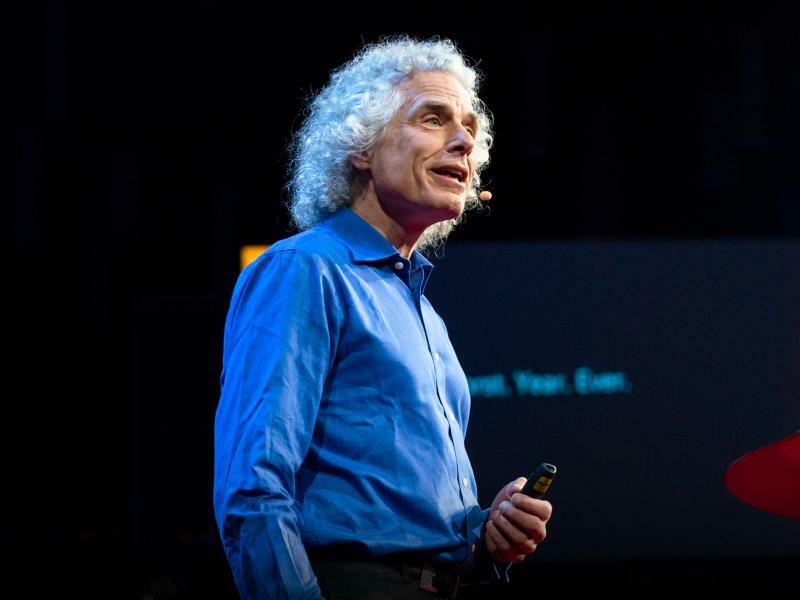 Steven Pinker: Can Numbers Show Us That Progress Is Inevitable? Part 1 of the TED Radio Hour episode The Story Behind The Numbers. It might seem like the world is getting worse and worse. But psychologist Steven Pinker says that across the board, data suggests we've made a lot of progress. The question is — will it continue? 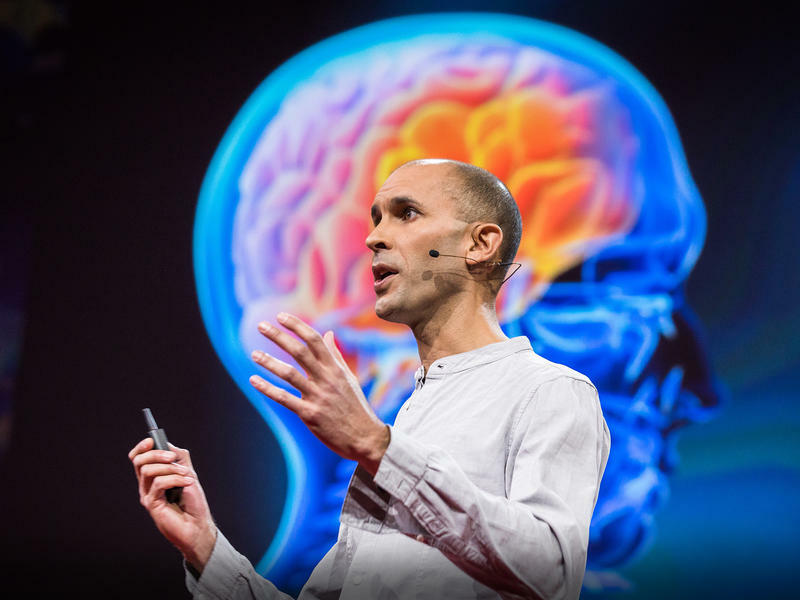 Paul Gilding: How Do We Continue To Grow If The Earth Has Reached Its Limit? Part 5 of the TED Radio Hour episode The Story Behind The Numbers. 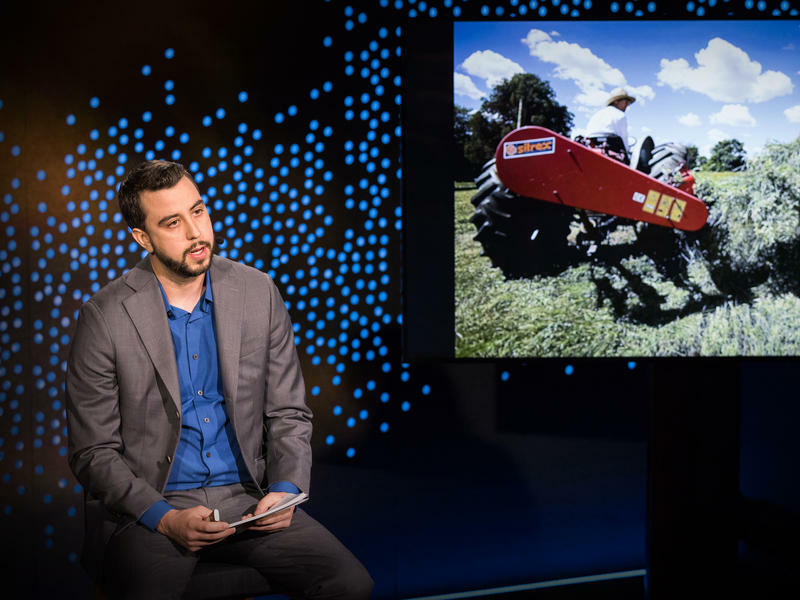 Environmental activist Paul Gilding says the world has been growing too fast for too long. And now...the Earth is full. The only solution, he says, is to radically change the way we consume. Michael Green: What Does GDP Not Tell Us? 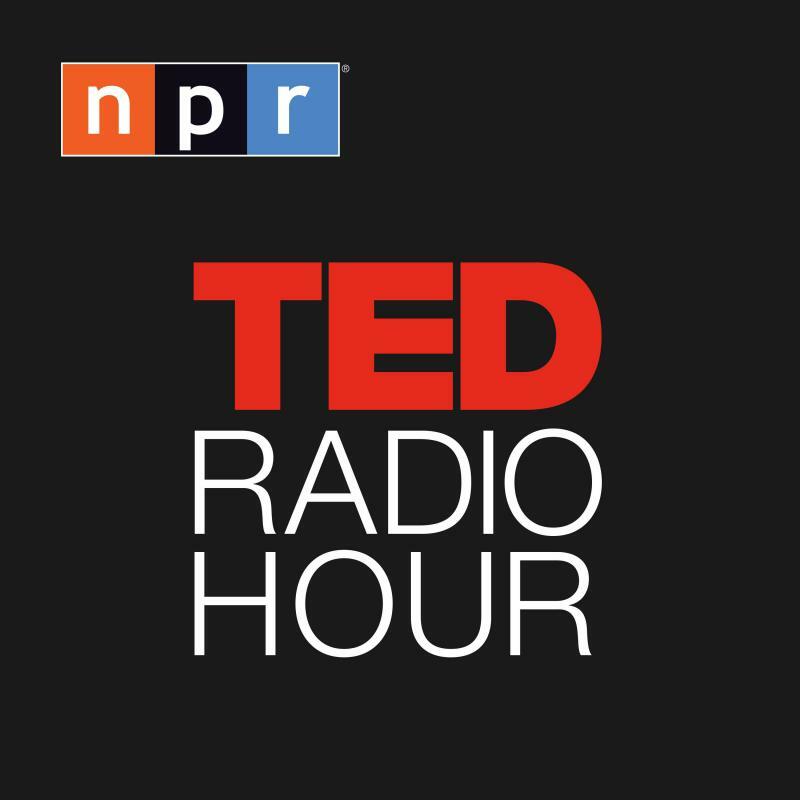 Part 4 of the TED Radio Hour episode The Story Behind The Numbers. To fully understand progress, economist Michael Green says we must weigh social well-being and wealth. But by using this new measurement, he noticed something striking — the U.S. falls far behind. 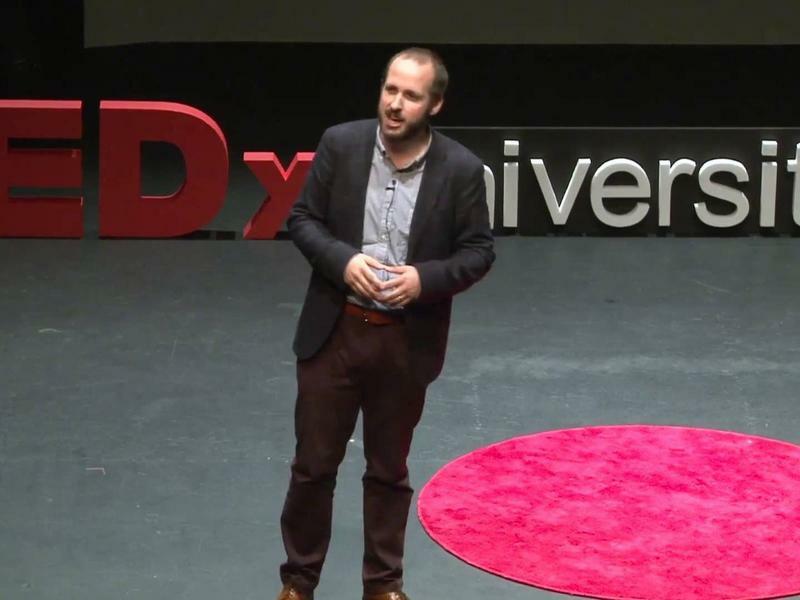 James Kirchick: Who Benefits From Unrestricted Free Speech? Part 4 of the TED Radio Hour episode The Right to Speak. 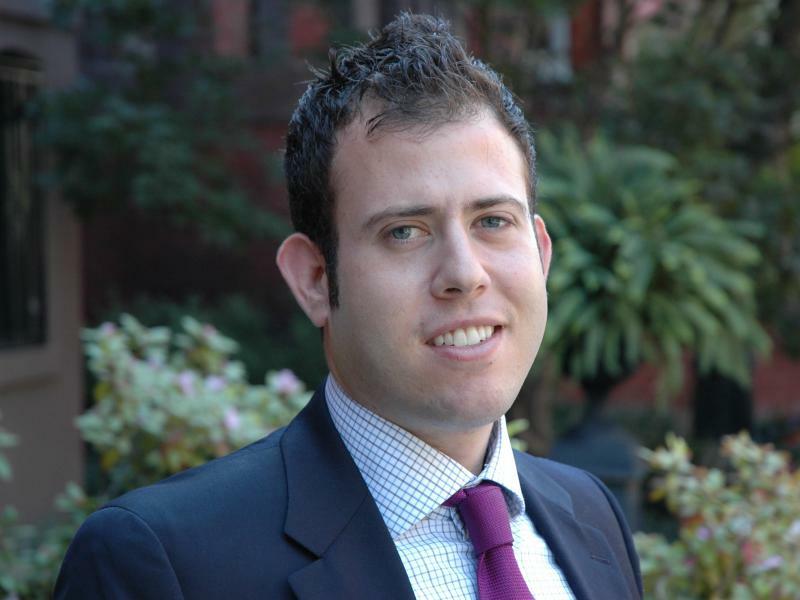 When James Kirchick was in college, someone he found deeply offensive spoke on campus. Rather than protest, James attended the talk. He says free speech benefits everyone, especially the powerless. 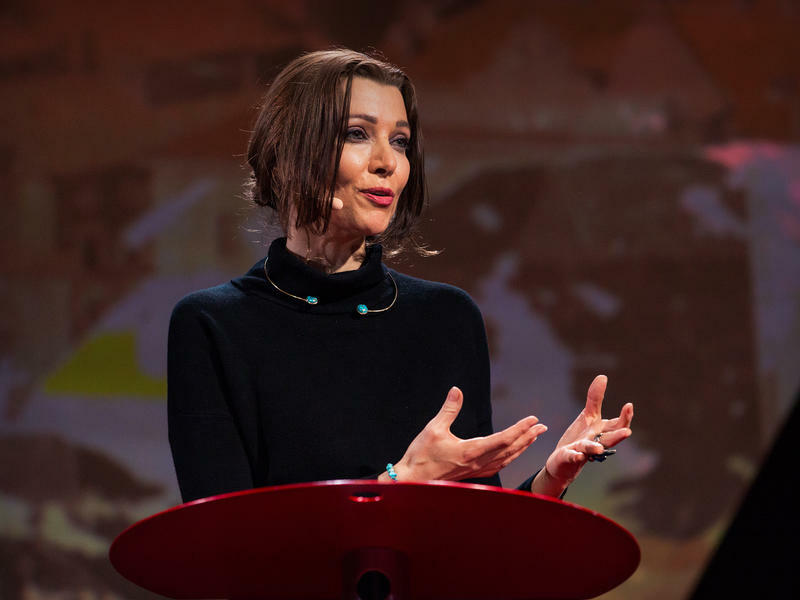 Elif Shafak: What Happens When Different Viewpoints Are Silenced? Part 3 of the TED Radio Hour episode The Right to Speak. Turkish novelist Elif Shafak has seen firsthand what can happen when a country restricts free speech. She says democracy depends on the right to openly exchange diverse, even oppositional, ideas. 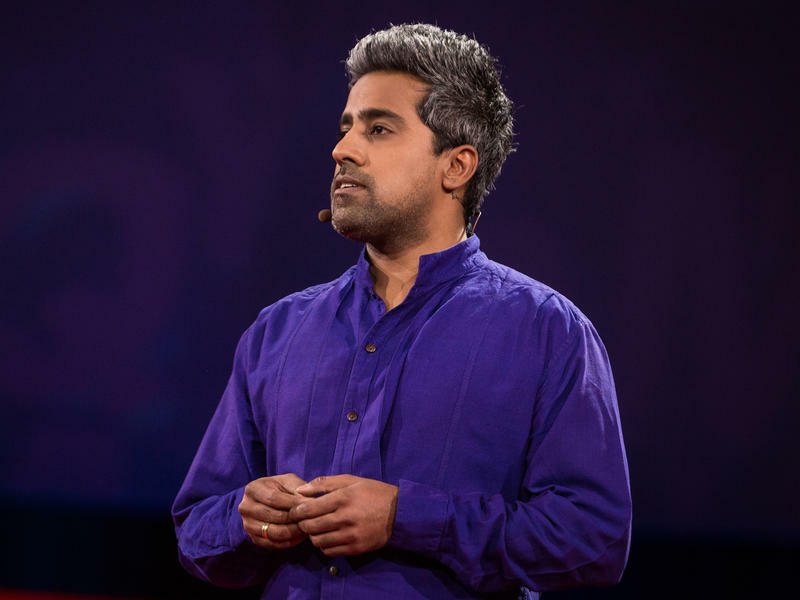 Anand Giridharadas: Do Hateful People Deserve Forgiveness? Part 4 of the TED Radio Hour episode Why We Hate. Anand Giridharadas spent two years researching a man who committed a string of hate crimes after 9/11. Along the way, he uncovered a striking story of mercy from an unlikely source: the man's victim. 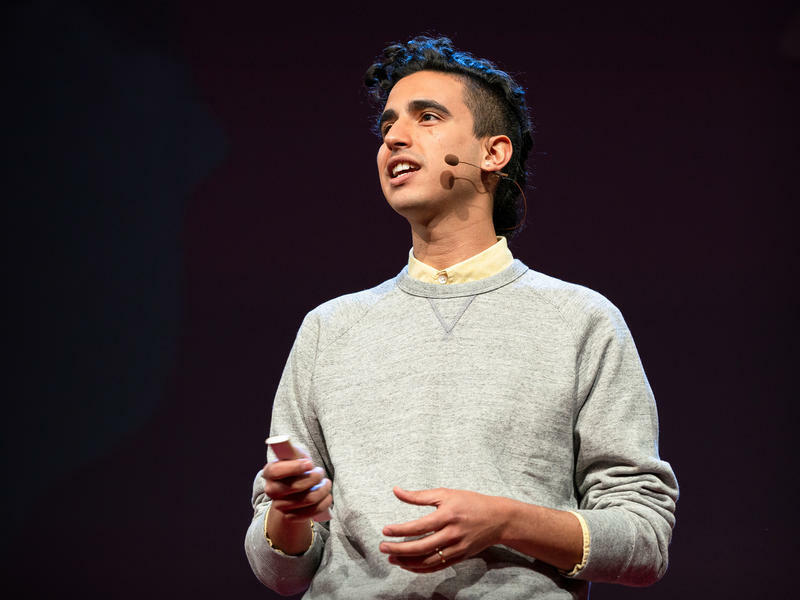 Dylan Marron: Why Should We Speak With People Who Hate Us? Part 3 of the TED Radio Hour episode Why We Hate. Before starting his podcast, Dylan Marron thought the only way to fight hate was to shut down opposing viewpoints. But after calling several of his trolls, he realized conversation was much more effective.